You are Part of the Day's Entertainment! Who dunnit? Maybe you! 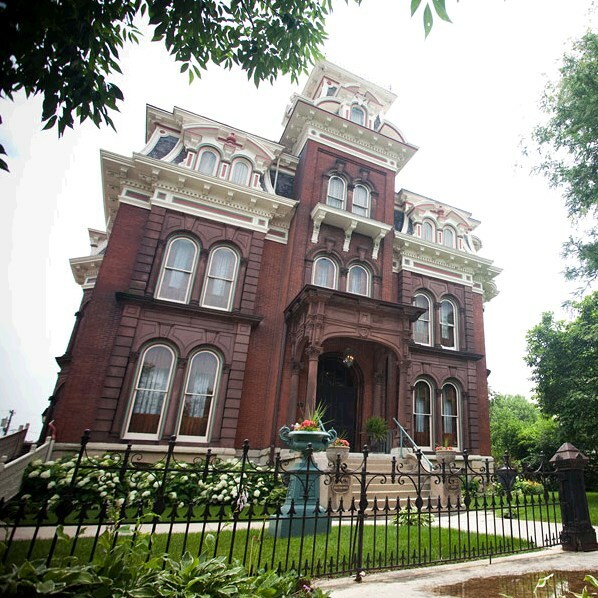 Visit the Jacob Henry Mansion for this personalized murder mystery show. It's sure to be filled with intrigue, suspense and fun ... and you may be part of the mystery itself! Enjoy a full meal onsite at the mansion, known for its beauty and historic charm.